Curcuma longa in Anti Acne ointment acts as anti-oxidant. Aloe vera in the ointment acts as a skin softening agent. 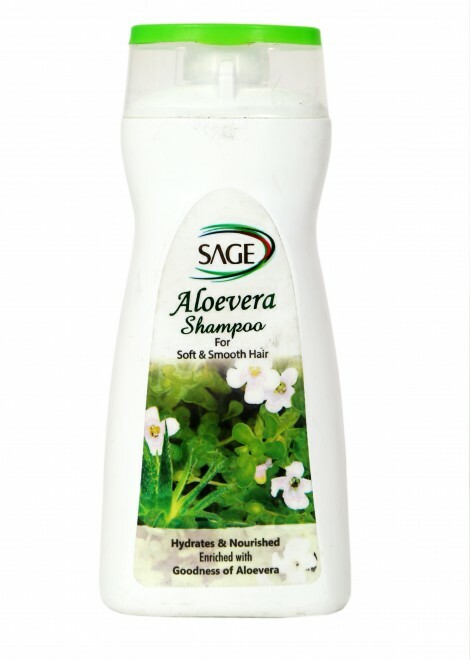 It has anti-bacterial, anti-fungal and astringent properties. It also increases the blood circulation, when we applied externally on skin. 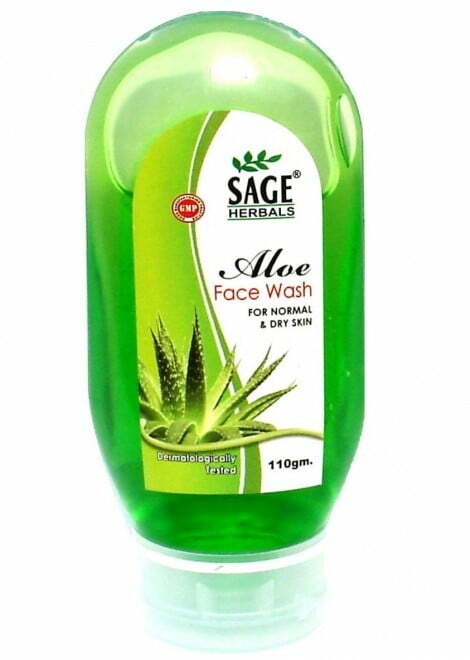 Thus helps in removal of skin stretch marks and acne. Carrot Seed oil : It is high in antioxidants, it’s a natural for any anti-aging skin formula. These components can help protect your skin from environmental assaults like UV rays, pollution, and stress.Rejuvenating skin cells and encouraging new growth is at the center of combating the appearance of aging.The high carotol content has also made the oil a good option for treating wounds and skin infections. Fennel seeds Oil : It is rich in vitamin C, magnesium, calcium, phosphorus, and iron, which is why many are using its extract for preventing hair loss. It helps to strengthen the follicles by bringing nutrition to the skin. Sandalwood oil : It is known to maintain the oil equilibrium of your skin. It helps in the regulation of oil production so that dryness of skin is prevented. Unlike several other essential oils, this oil never upsets the oil balance. Calendula Flowers:Much of the healing properties of calendula are because of its high levels of carotenoids (vitamin A like compounds). Because these compounds are oil soluble, an infused oil is a good way to go. Calendula also contains oil soluble sterols that help plump the skin and keep it soft and healthy. Almond Oil : Effective emollient leaves the skin soft, smooth & conditioned. Good nourishing & revitalizing effect (penetrates the skin well), moisturizer & lubricant, ideal for irritated and blemished skin. Sage Carrot Facial Oil is dermatological tested, non-comedogenic, free of mineral oils and parabens, and hypoallergenic.